Sony is sometimes a little slow to release new devices everywhere, but at least its Android update schedule is on par with other OEMs. That is to say, it's annoyingly slow, but not unusually so. The Z5, Z4 Tablet, and Z3+ are all getting Android 6.0 right now, but as usual, it's a staged rollout that will vary by country. If you've got a Z4 Tablet, check for the update now—it should be available. The single-SIM Z3+ is also updated, but the dual-SIM is still in process. The Z5 will be a bit more troublesome. So far, only the Z5 is getting the update via OTA or the PC companion software. The Z5 Premium and Compact should be added to the rollout soon. Sony did not say which regions would get the update first. Those in Japan on NTT should already have the OTA, though. 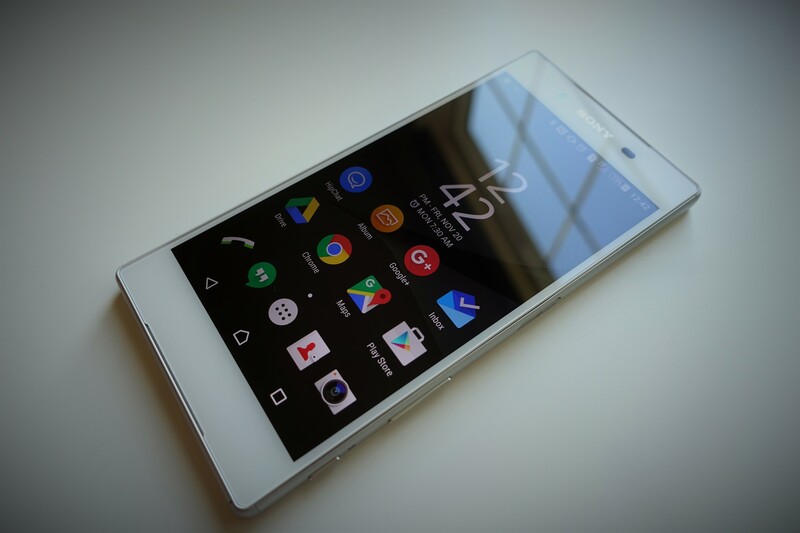 Sony's Marshmallow build is 6.0, but it has the February security patches. It includes all the usual Marshmallow features like Doze mode, app permissions, and Google Now on Tap. There's also a new Sony launcher in this update. Sony won't support adoptable storage, just like Samsung and LG. There's also no Stamina mode included right now. It might come back in a later update, but Google doesn't allow OEMs to monkey with how Doze mode works. That's probably why it's missing right now. [Weekend Poll] Would You Buy A Xiaomi Mi 5... Assuming It Was Available In Your Country?